Posted by: Ash on September 5th, 2015, in Guides. Tags: Birding, India, Lodges, Protected Areas. Satpura Tiger Reserve is a great protected area to visit for incredible wildlife opportunities. As an introduction, Tiger Reserves were set up to protect Bengal tigers in India. Tigers are severely threatened and were being rapidly driven to extinction with the loss of three types of tigers in the 1900s and during this time there was a reduction from 100,000 tigers to only a few thousand roaming individuals. On the positive side, tiger reserves in India are proving very helpful in protecting one of the world’s and India’s most symbolic animals. India is now home to around 70% of the world’s tigers and in 2006 this only accounted for 1,411 wild individuals. As of 2014, this number has almost doubled with the advent of this initiative. Satpura Tiger Reserve sits in the highly diverse Central Indian forest ecosystem and was formed by joining a few smaller reserves together. Differing from many of the protected areas, you are allowed to walk within the reserve boundaries accompanied by an expert local guide. 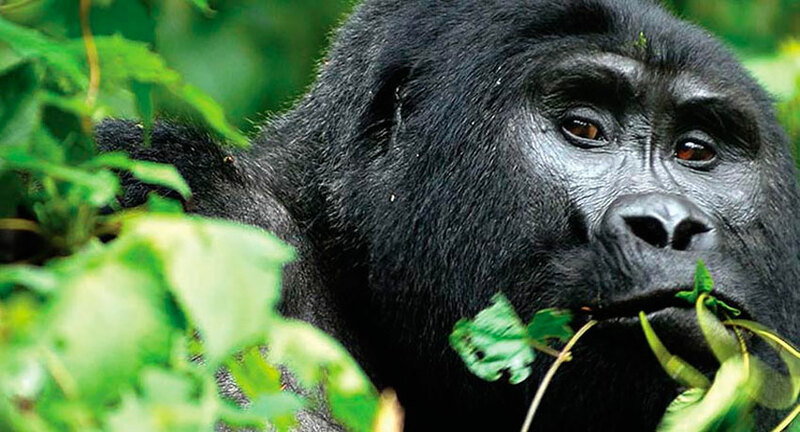 You will be scouting for fantastic wildlife sightings and learn about the animals, plants, and environment from your knowledgeable naturalist guide. Filled with thick and dry deciduous forest with a hilly landscape, such as the beautiful Satpura Range, the Satpura Tiger Reserve protects a high amount of Indian wildlife. Spread over the forests, ravines, lakes, bamboo forests, and deep gorges, the area includes tigers, leopards, wild dogs, Indian gaur, sloth bears, cheetal, sambhar, wild boar, and langur. We do recommend understanding that tiger sightings are rare, although there is a high population living within the reserve. Because of its landscape which protected the area from human activity, the reserve is fortunate to contain many different animals rare in other areas, such as hyenas, porcupines and flying squirrels. Even the landscape is fascinating with different waterfalls, ravines, and geological features. In addition to the tigers and larger wildlife of Satpura Tiger Reserve, the area is also loved by birdwatchers and butterfly lovers. Areas like the Denwa River are especially popular as many different migratory species like to feed here. The park has many different waterholes and attractive tree species for different birds dotted throughout the reserve. As the Satpura Tiger Reserve has not been fully explored, visitors have a high chance of spotting rare or unidentified species. Favorite and commonly seen birds found in the area include the hornbills, peacocks, water birds, grey hornbills, malabar pied hornbills, black shouldered kites, tree pies, shikras, crested serpent eagles, kingfishers, grey wagtails, Tickel’s blue flycatchers, Indian vultures, and many others. This is regarded as one of India’s top Tiger Reserves and won an award for being the most visitor friendly. Included in this section of forest is the old Bori Reserve, which was one of India’s first protected areas and was established to conserve the forest’s Teak trees. Combined with the continued forest of the Bori and Panchmarhi Sanctuaries, Satpura Tiger Reserve covers 350,000 acres and is included in the UNESCO recognised Pachmarhi Biosphere Reserve. 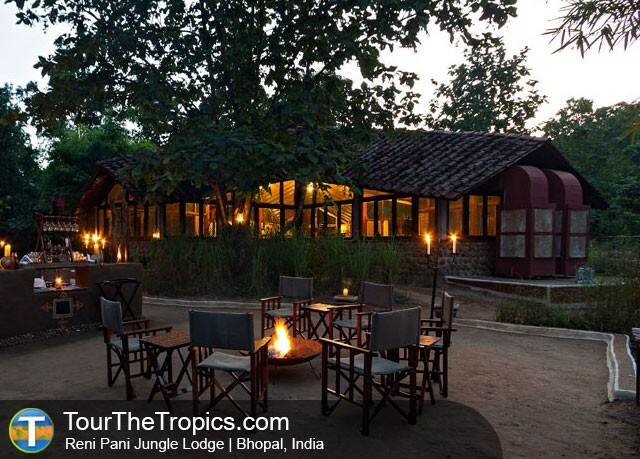 Our recommended lodge for the Satpura Tiger Reserve is the Reni Pani Jungle Lodge where you can enjoy a very comfortable lodge, fantastic food, and guided wildlife tours into the reserve to see fascinating animals. 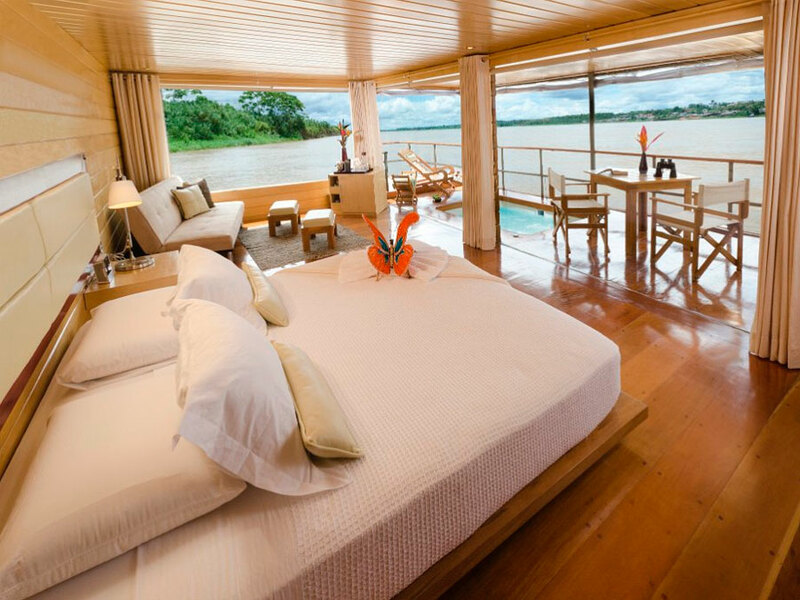 Founded by two brothers with a passion for wildlife and tourism, Reni Pani Jungle Lodge provides a fluid blend of simplicity and luxury with a unique feel felt by even the most well traveled visitors. 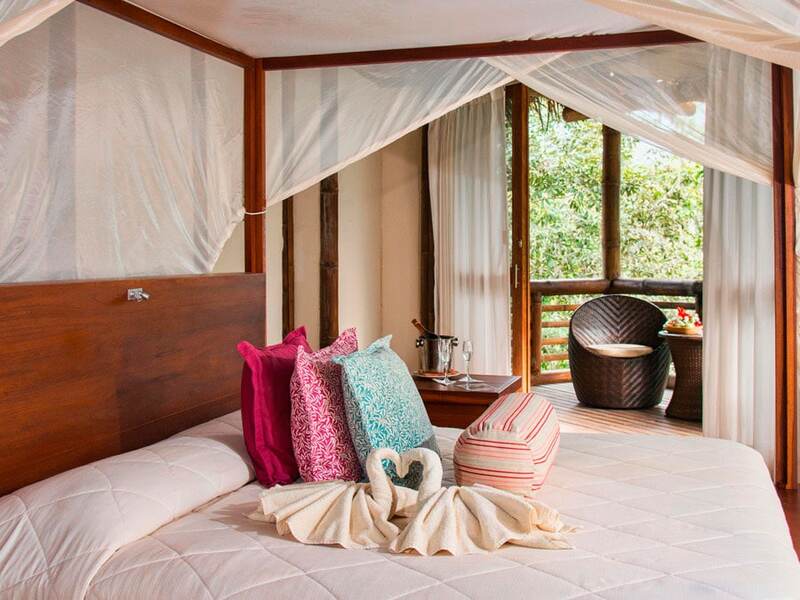 Reni Pani is named after a nearby tribal village, which in turn is named after the reni trees mentioned above, and is made up of twelve luxury cottages with complimentary individual luxury bathrooms. These cottages are spaced in different area, such as the forest cottages, stream or nallah cottages, and the hill units. The central building or meeting place then includes the dining area, bar, library and a lounge that visitors are free to enjoy. 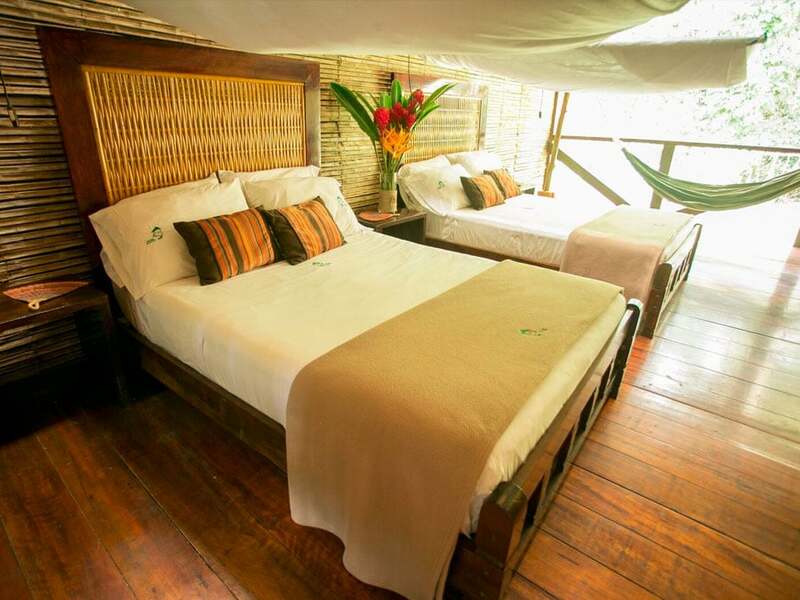 Reni Pani Jungle Lodge caters to a diversity of visitors and offers a fantastic wildlife experience for discerning travelers, casual tourists and even those wanting an action packed vacation. 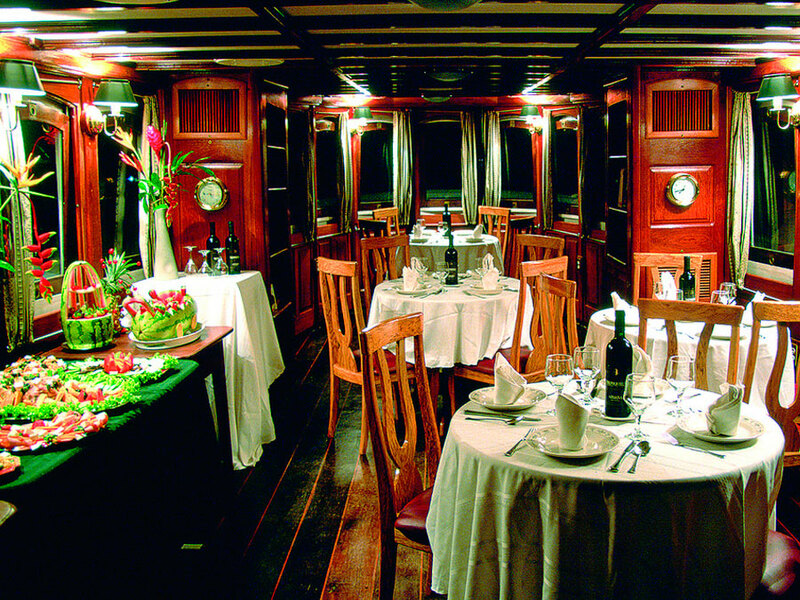 Enjoy game viewing by jeep, rainforest walks, and boat safaris. 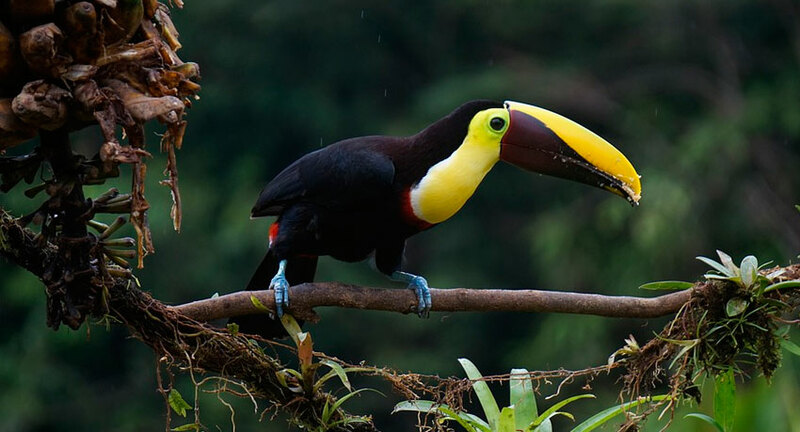 The Reni Pani Jungle Lodge naturalists are also at your service any time to spot birds and other species you see around the lodge itself. Differing from many other reserves, you are allowed to venture into the Satpura Tiger Reserve. You will be exploring the reserve with your Reni Pani Jungle Lodge naturalist and forest guide to track animals we have the opportunity of observing, which can include tigers, leopards, sloth bears, and many others.